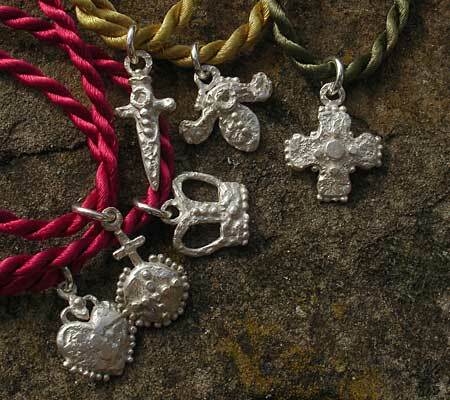 Silver Dagger Charm Necklace : LOVE2HAVE in the UK! 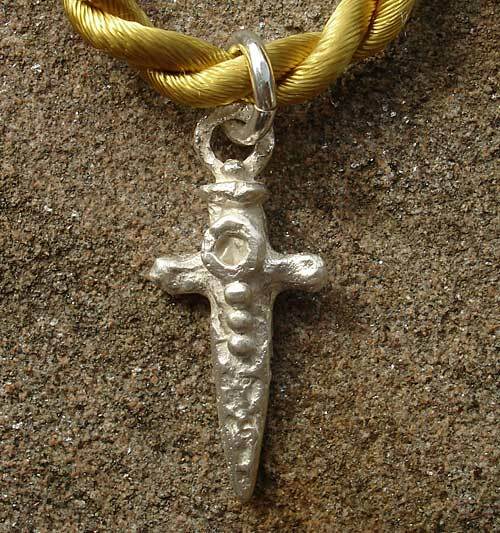 A silver dagger charm necklace in a melt style design threaded onto a 16-inch gold coloured cord. 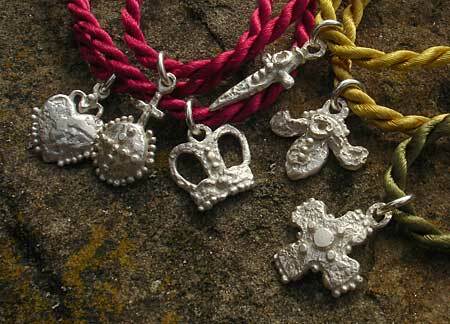 The Charm measures approximately 22mm in height. It has a luscious chunky rock-like texture created by manipulating the silver in a molten state leaving deep scars and rock-like edges.